Home Reviews MACHINES DREAM: Progessive Rock that is Both Geniune and Stirring! 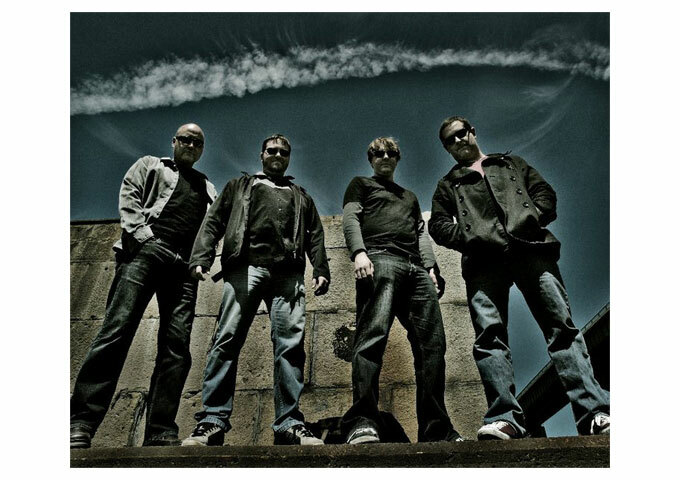 MACHINES DREAM: Progessive Rock that is Both Geniune and Stirring! Machines Dream is a progressive rock band consisting of Craig West (Vocals, guitar, bass), Brian Holmes (keyboards, bass), Ken Coulter (drums), and Keith Conway (lead guitar). 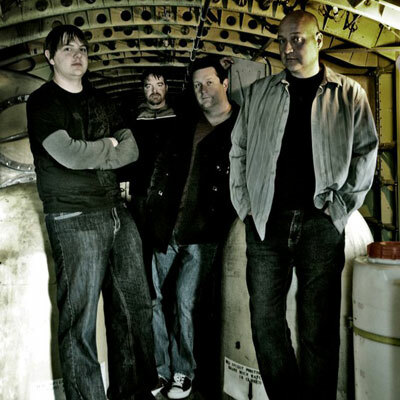 Machines Dream formed informally in 2009 out of regular jam sessions with Craig, Brian and Ken just for the sake of playing the kind of music they loved. They began writing, and in 2010 added Keith to fill out their sound. The band will cite groups such as Marillion, Porcupine Tree, Pink Floyd, Opeth as well as a lot of classic rock as influences. Brian has a metal background, Keith has a degree in classical guitar, Ken’s zen backbeat grounds the band, and Craig is the jack of all trades joining them together. Machines Dream wear their influences on their sleeves, but that doesn’t stop them from composing new music, experimenting with new sounds and writing songs they hope people will find meaningful. Despite the ridiculously high expectations this band has to reach in view of their god-like peer influences, it’s hard to imagine that they could have done better than their self-titled album, “Machines Dream”. From the moment “Toronto Skyline” hits your player, the beauty, the intensity, the searching lyrics and ethereal vibes slide in, to take you on a fascinating eight minute musical journey. The song captures Keith Conway at his very best. His guitar packs just as much emotion as do the lyrics and Craig West’s vocal melody. Brian Holmes on bass and Ken Coulter on drums, give Conway the solid platform on which he builds his eloquent six-string statements, taking it to its purest form. The heartfelt gamut of emotions that run through “Toronto Skyline”, is what ultimately fuels the entire album. This is as close to Floyd as most have ever come. This is a very intense album that gels and flows from track to track. What makes this album so great is the gravity it possesses; the earthly organic sounds of the acoustic guitars, bass and drums keep the music anchored on terra ferma, while the keyboards, guitars and vocals float in an unknown universe, between light and dark, in perpetual movement. The sentiments in “Machines Dream” are stirring, genuine, sometimes whimsical, but never anything less that true greatness. Of the ten tracks, there a few gems which shine just a little brighter than the rest, the already-mentioned “Toronto Skyline”, “Unarmed At Sea” which once again showcases Keith Conway’s fantastic guitar playing as well as some awesome vocal lines by Craig West, sums up the groove and vibe of this song. “Stop Waiting For Miracles”, “Colder Rain” and “Everyone Says Goodbye” with its sweeping terrains of musical sculptures, further sum up the overall effect this album will have on you: as the songs carry you to all sorts of places sonically and emotionally. Listen to this album again and again, and you’ll discover lyrics and beautiful music to keep you believing that real music still exists. ALL the songs on here are not just good. They’re all excellent. Machines Dream are a must have in any progressive rock collection. 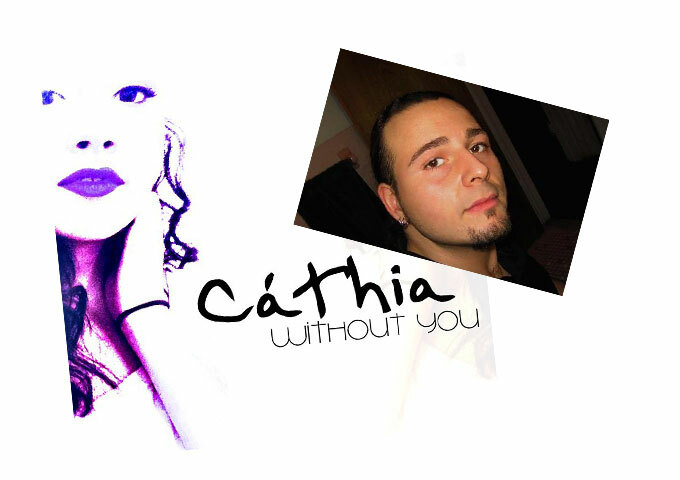 NBC’s The Voice Finalist Cáthia & Producer Dante Lattanzi Release “Without You”! 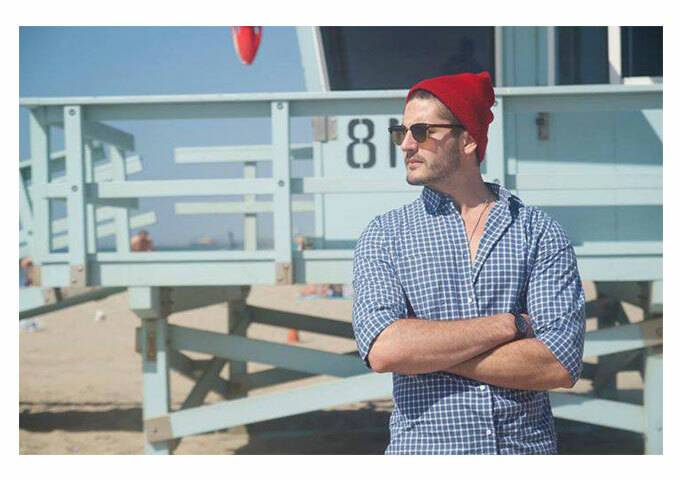 FLOW STATES: “Summer Shines” ft.Hailey Johnson, a Piece of Delightful Listening!